Gift Certificates for Accordion Lessons are Now Available! What do you get the person who has everything? Well, if that “everything” includes an accordion, then why not get them the gift of accordion lessons? Just drop me a line at , and we’ll get the whole thing set up. 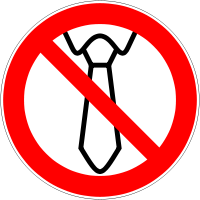 Say “no” to giving them another necktie!